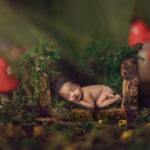 There are many ways you can photograph newborns, but one thing is for certain: it takes a certain amount of finesse to photograph these tiny little creatures that is beyond an ability to operate a camera and knowledge of photography. If you’ve had a baby, then you probably know what I am talking about. Newborns are especially fragile with soft bones and unfused plates in their skull, so moving them around should be done carefully. 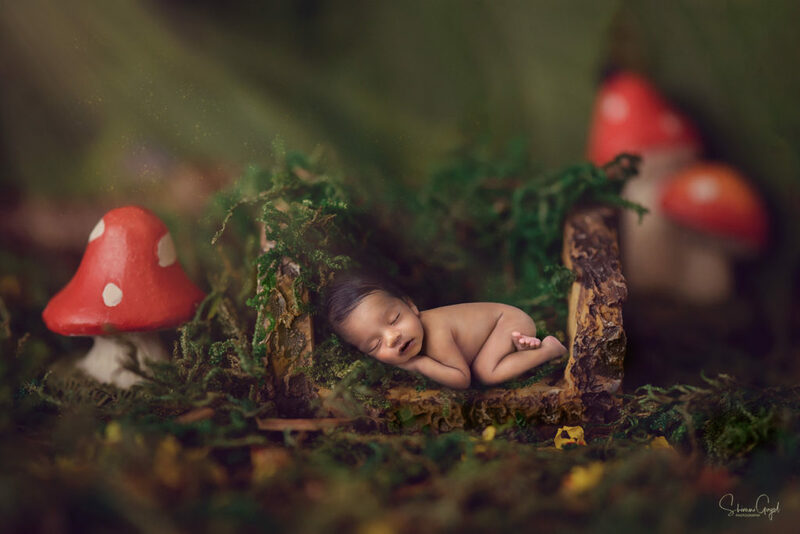 In fact, I will ask the parents to handle the baby during my Newborn shoots, if I want the baby to be in a different place or position. Newborns are also only recently outside the protection of their mother’s womb, so they are more susceptible to disease, cold and stress than other people you will probably photograph. 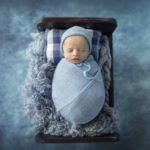 Here are 6 tips to the sensitive side of Newborn Photography. That includes perfumed soaps, lotions, perfumes/colognes, after shave, and hair styling products. Babies have sensitive noses. The last thing you’d want is to have your precious subject sneezing. If she (or he) is uncomfortable, then she will be restless and fussy. The first thing you should do when you enter the newborn’s environment is to wash your hands really well. Even if you don’t plan to touch the baby, you will most likely touch things that the baby has contact with, like the crib. Reschedule if you are ill. There is nothing more stressful than needing to care for a sick newborn. Their bodies are too young for medicine, so do the baby’s family (and the baby) a favor by rescheduling if you are sick – especially if you have a fever. Babies are happy and sleepy when they are warm, so turn up the heat, but do this safely. If you use a space heater, be careful not to place it too close to the baby or whatever the baby is on or in. For instance, if the heater is pointed lower than the baby itself, it can still endanger the baby by heating up the basket she is in. Blankets, hats, stuffed animals, shoes, baskets…they are all so cute to use during your Newborn session. If you use your client’s props, then the items in the photos will be more meaningful to them (ie, Aunt Mary crocheted the hat, the basket is from the parents’ wedding, the stuffed animal is the same one the dad had as a child). The photos will also be more unique than using the same props over and over. You or the parents of the baby may want to get a shot of the baby in a certain position or posed on a particular object. Please assert caution when attempting such feats. 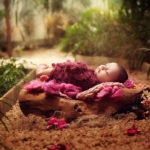 Newborns are great to photograph because they can be positioned for a photograph, but they are human beings, not dolls. Take precaution and remember that babies are delicate. If they appear uncomfortable or unhappy, call it quits and find an alternative shot. Newborns should be comfortable and safe at all times. So do what you can as their photographer to keep them that way during their photography session.